Jamon and Q are back with their first regular news and discussion episode in quite some time. The fellas kick things off with a bit of follow up around the recent Thriller 3D Roundtable episode and a fun story from Jamon’s recent Awards Night experience for work. 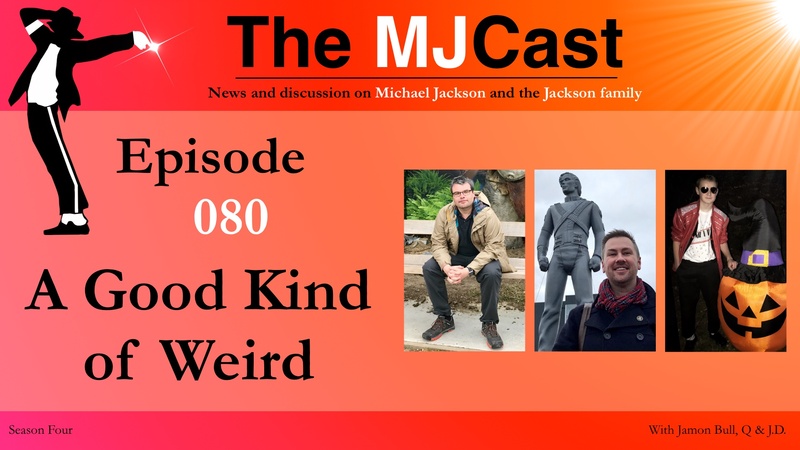 Following this, Jamon and Q delve straight into the news, covering The Jacksons’ upcoming Australian tour, more MJ auctions, a new Netflix show featuring Jackson 5 music and the recent Heal The World demo leak. This is followed by discussion around Taryll Jackson’s new music, Michael’s place atop Forbes’ highest earning deceased celebrities list and Amazon’s new holiday ad campaign. To round out the news, the boys chat about Anthony King’s new book on the Dangerous World Tour and Vincent Paterson’s upcoming charity fundraiser around Debbie Reynold’s Legacy Studio’s floorboards. 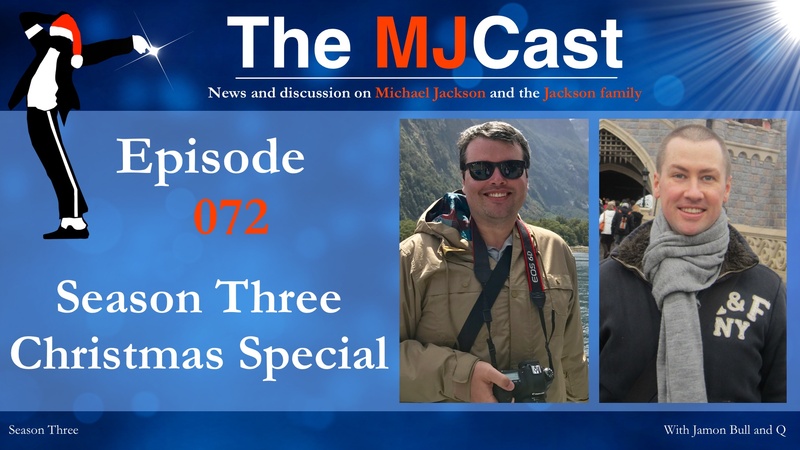 The MJCast’s main discussion topic’s this week include 2018’s #RemoveCascioTracksNOW campaign and a new article quoting Sony’s CEO, Rob Stringer, revealing his plans for future Michael Jackson music releases. Jamon – Viral Dancer Salif Gueye wows Ellen with his Michael Jackson moves. The video that first caught my attention was this one! Q – John Cameron’s Musicology Podcast is now available on Apple Podcasts! Happy Thriller Night 2018! 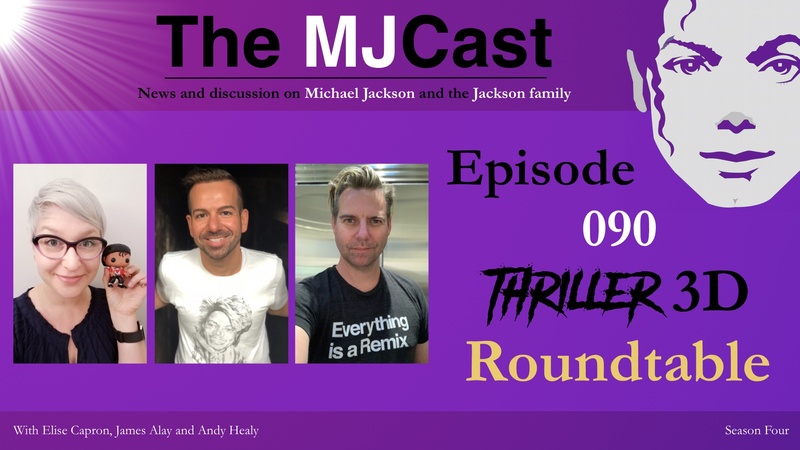 While Jamon is busy setting up Studio Brisbane and Q is on holiday, Elise takes over for this special roundtable discussion focused on the world’s favorite dancing zombie, Michael Jackson. She welcomes two long-time Friends of the Show and regular guests, James Alay and Andy Healy, to join her for an in-depth chat about the recent IMAX theater release of ‘Thriller 3D’. 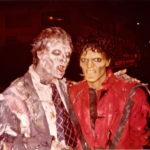 The Halloween trio discuss their first memories of the original ‘Thriller’ short film, experiences seeing ‘Thriller 3D’, thoughts on promotion and screenings (the decision to not screen the film in Australia is another reason that Jamon and Q are not part of this episode), the quality of the remastering, impact of this iconic film which changed the landscape of pop culture, their feelings around supporting the Estate when it comes to respectful and quality products, and the possible future of ‘Thriller’ in the years and decades to come. The MJCast wishes all of our listeners a great Thriller Night! The Remastering: audio and video quality. The impact and legacy of the ‘Thriller’ short film. The Estate: If/when/how we should cautiously give support? What’s next for ‘Thriller’ and other potential Estate products? 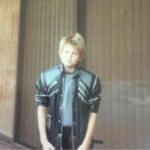 Episode 019 – Thriller Night Halloween Special with LaVelle Smith Jr. If you have any thoughts, opinions, or feedback on the show, we’d love to hear from you. Contact us at themjcast@icloud.com or find the links to our many social networks on www.themjcast.com. Stay BAD! 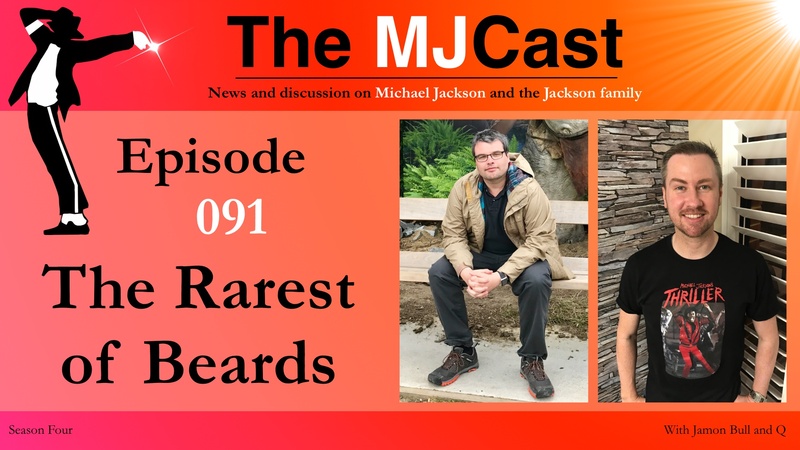 After a whirlwind summer of Jackson events, anniversaries, and special guests, Jamon and Q catch up on lots of news and developments in the world of Michael Jackson! On this episode, the guys welcome first-time guests Courtney and Kam, who co-host the Janet Jackson podcast, Janet Today, Janet Tomorrow, Janet Forever. The podcasting foursome chat about the story behind the new podcast, as well as updates in the world of Janet, including the buzz around her fantastic new single, ‘Made For Now’. 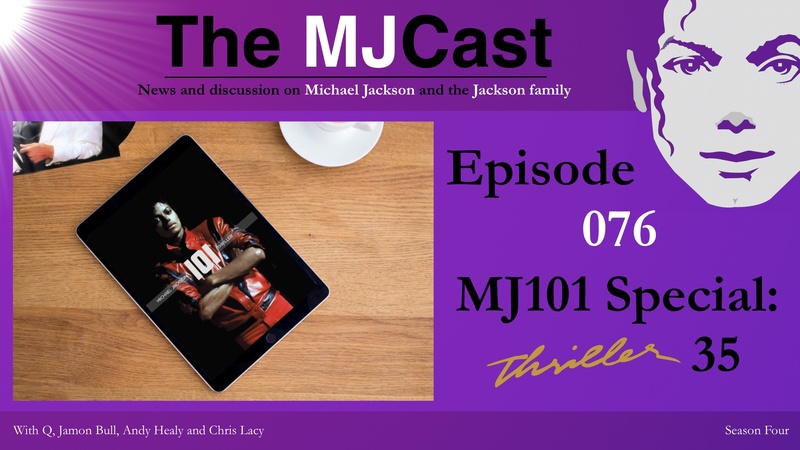 On the Jackson news front, the team discusses the recent media explosion around the Cascio Case, and the upcoming, limited-series podcast by Damien Shields, titled Faking Michael, which will document the history of the fraudulent tracks. They also chat about new books by Anthony King, Richard Lecocq & Francois Allard, and Vincent Paterson; the upcoming Quincy Jones documentary showing on Netflix; and the one-week run of “Thriller 3D” in IMAX theaters. 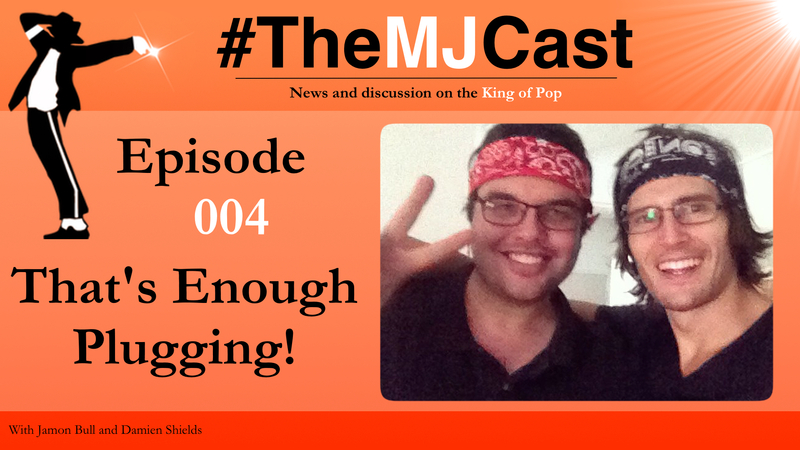 Plus, they recap events at the Diamond Celebration in Las Vegas, and get updates from The MJCast correspondents. Official Michael Jackson merchandise was been released by Culture Kings in Australia. Oh, and Cotton On. Anthony King has released his first book on Michael Jackson, called Michael Jackson & Classical Music. Netflix lands a Quincy Jones documentary for September 21 release. Vincent Paterson’s autobiography, Icônes et Instincts is now available in French. The English version is coming soon! Jacksonville students to benefit from 1984 donation from Michael Jackson for scholarships. The article, ’60 Years of Michael Jackson, The Fashion Icon’, appears in Britain’s VOGUE magazine. Jamon – Mark Ryden shares a YouTube video in which he discusses making a frame for his original Dangerous album art piece. His original design sketches of the frame are also available here. 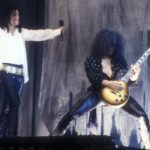 Q – A video that listener (and legendary Aussie MJ tribute artist) Paul Rizzo posted, comparing the original release and the Number Ones DVD release of the film clips for Blood On The Dance Floor, and the differences between them! iTunes and Twitter for the Janet Today, Janet Tomorrow, Janet Forever podcast. Janet discusses motherhood and learning to love her body on Eonline!e! CBS Executive Les Moonves was obsessed with ruining Janet Jackson’s career article from Huffington Post. Serena Butler gives a special report on the Diamond Celebration events and Q&A with John Branca. 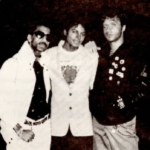 Choreographer Vincent Patterson was at Michael Jackson’s side for many of the key moments which helped cement his status as an entertainment legend, first working with Michael as an assistant choreographer and lead dancer on the pioneering Beat It and Thriller music video shoots. When it came time to devise the videos for Michael’s next album, Bad, Vincent was brought back into the fold, working on the short films for The Way You Make Me Feel, Speed Demon, Dirty Diana and Smooth Criminal. But it wasn’t just short films he collaborated on with Michael. He also helped shape some of the most historic live performances of Michael’s career, from directing the Bad World Tour to helping to choreograph Michael’s 1988 Grammy Awards performance. Vincent’s association with Michael continued throughout the 1990s. He choreographed for the Black or White music video and Michael’s MTV 10th anniversary performance, helped devise Michael’s groundbreaking Superbowl half-time show and directed the Blood on the Dance Floor music video. 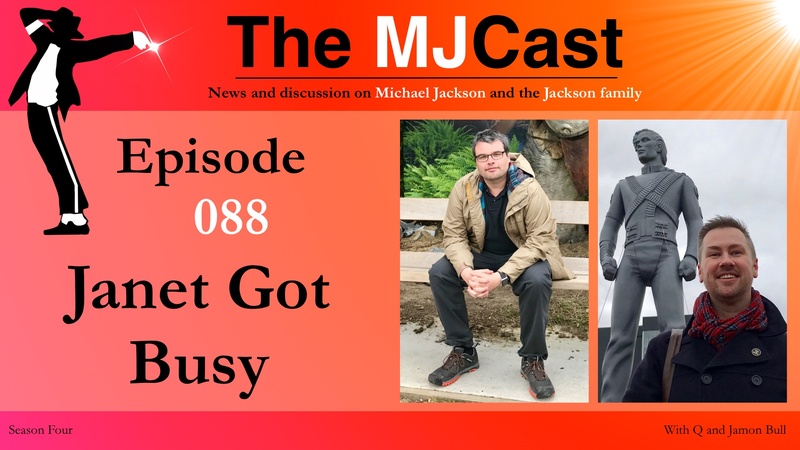 Today he joins Jamon and Q to discuss Michael Jackson as both an artist and a man, explaining their collaborative working process and telling the stories behind some of pop culture’s most historic moments. He also discusses his involvement in the documentary, The Man Behind the Throne, which is the focus of his work with Michael Jackson, Madonna and other celebrities. Episode 004 – That’s Enough Plugging! Author Damien Shields of damienshields.com joins us to discuss the Detroit Mosaic Youth Centre Michael Jackson tribute concerts, his new book called Xscape Origins which can be found at xscapeorigins.com, 3T returning to the stage on June 26th and 27th in the Netherlands and a Swedish film director creating a documentary feature film on MJ choreographer ‘Vincent Paterson’. 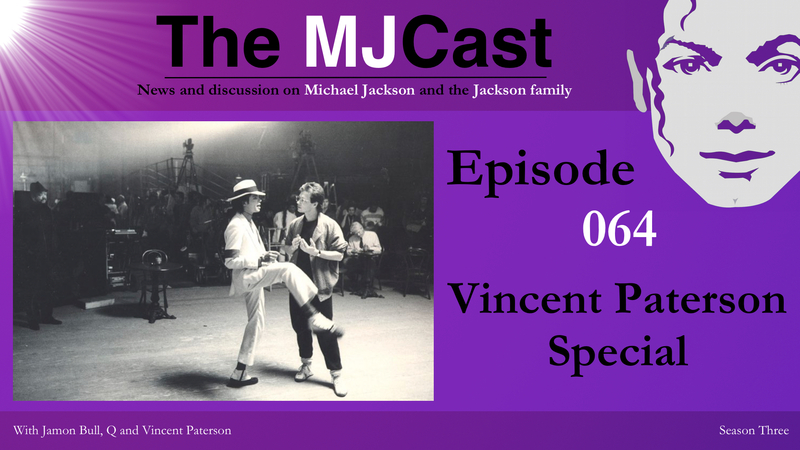 We also discuss new MJ vocals from the Human Nature sessions, a new video of Michael performing Don’t Stop Till You Get Enough ‘live’ and Cirque Du Soleil’s documentary on the Immortal World Tour. 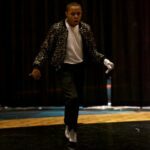 The Detroit Mosaic Youth Theatre MJ tribute show called ‘Make That Change’ has been a massive success! Author Damien Shields has released his new book ‘Xscape Origins’ at xscapeorigins.com. Use offer code FriendOfMine before the 7th of April for a 15% discount! 3T will be performing on June 26th and 27th in the Netherlands. 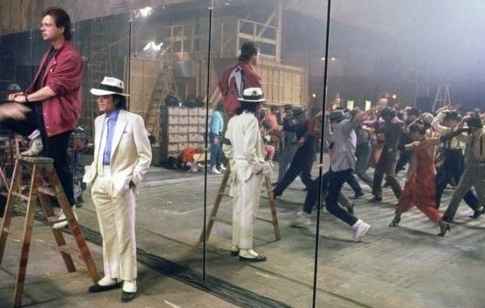 A Swedish film director is doing a crowd funding campaign to make a documentary about one of Michael Jackson’s choreographers, Vincent Paterson. Pledge $1000 or more to see a private screening of never before seen MJ rehearsal footage! Kon on SoundCloud has released a Human Nature remix with never before heard studio vocals from the Thriller sessions. YouTube user 1710barton has uploaded footage of MJ performing Don’t Stop Til You Get Enough in full at a bay area nightclub in 1979. Cirque Du Soleil and the Michael Jackson Estate have released a documentary feature film on the Immortal World Tour.